What’s the strangest place you’ve ever nursed a baby? As one friend of mine pointed out when I posed this question on my blog’s Facebook page, nursing a baby is never strange. It’s the most natural thing to do. That said, as moms, we often feel odd or strange nursing a baby in public or in weird circumstances, or we get some really strange looks. I’ve spent 42 months of my life nursing my babies, and life can’t be put on pause while I’m a nursing mom. It’s one of many reasons why I take my baby everywhere; it’s just easier that way. And I kinda like him too. My second baby, Andrew, “milk drunk” after nursing. 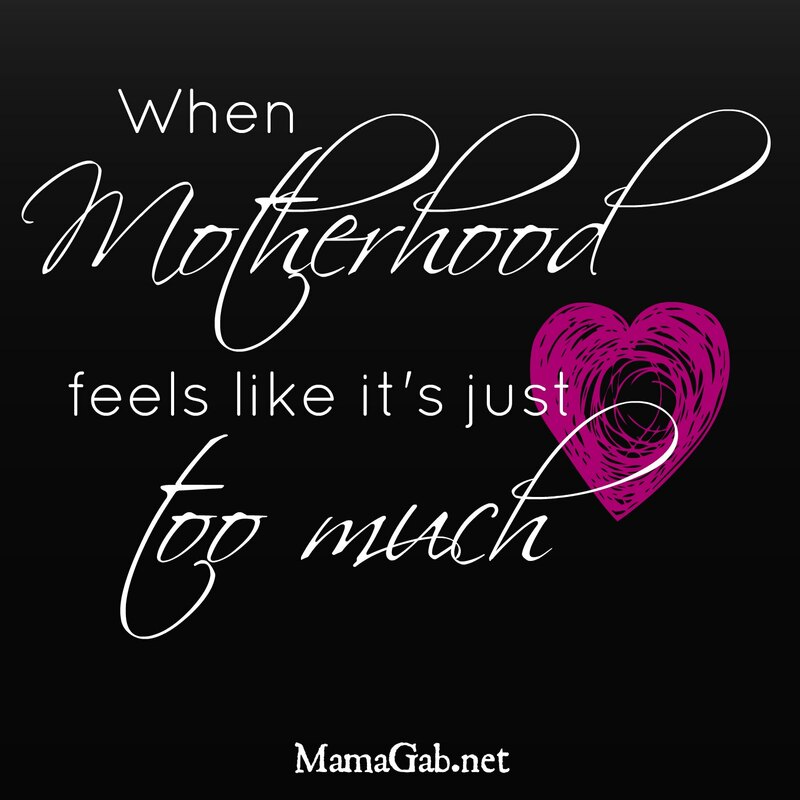 It used to be easy for me to nurse primarily at home or in my car, but with the addition of each baby, I’ve grown more comfortable nursing out and about, especially since I’ve got an antsy 4 year old and a busy 2 year old to keep up with. Thanks to our recent trip to Disney World, I have now nursed on a plane, on a boat, on the monorail, sitting outside of Gaston’s Tavern, near the Dumbo ride, and even on the safari ride at Animal Kingdom. While pushing a grocery cart at the grocery store, at the mall, and pretty much most stores in town. At the beach, at church, and at the movies. Sitting in the stroller in the middle of a blueberry farm. At a table in Cracker Barrel and on the benches of a dirt track race. On a toilet in a restroom at an LSU Baseball game (she said her baby had gotten way too big to nurse discreetly in the crowded stands). On Spaceship Earth, the ride inside the big ball at Epcot. In a discreet location at an aquarium that suddenly became packed with people as a show started! At wrestling practice, a football game, in a weight room, or at the park. At the dentist’s office while getting her teeth cleaned. Your turn! 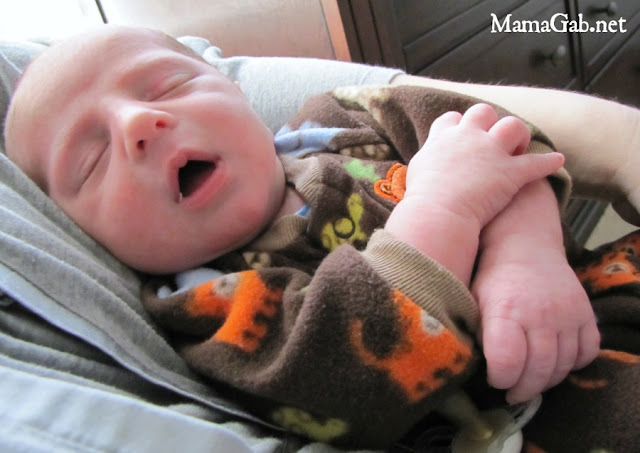 What’s the strangest place you’ve ever nursed a baby? Major props to all those moms! I’m not sure about the weirdest… maybe at a Renaissance Festival. But my favorite place to nurse was overlooking the Grand Canyon! I agree, it is so easy to just take the baby with. 🙂 Most recently nursed in the air conditioned monkey viewing area at the zoo, have also done it sitting on the ground outside of a Bed, Bath, and Beyond, and sitting on a bench in the Mall of America. But typically I’m like you and it is at home or in the car. Love this! I’m so honored that mine was your personal favorite! I’m featuring this post tomorrow at the Hearts for Home Blog Hop!